Since 1977, Simonik Moving & Storage has been a name synonymous with top-notch relocation services for all the businesses and residents of Mountain Lakes, NJ. 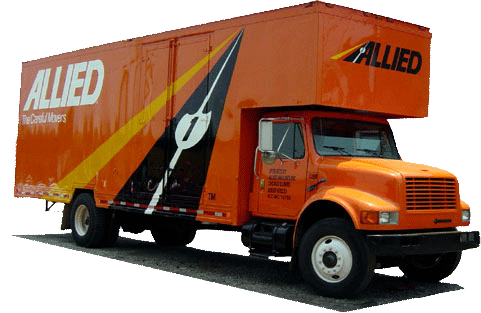 With decades of experience and thousands of happy customers to our name, you can count on our expertise, no matter what kind of move you’re planning. We are BBB-accredited, have received the prestigious designation of ProMover from the American Moving & Storage Association, in addition to an active membership in the New Jersey Warehousemen & Movers Association. Not only do these credentials speak to our enduring professionalism, but they also keep us involved in some of the top organizations in the industry. For knowledgeable, experienced Mountain Lakes movers, there’s no better choice than Simonik Moving & Storage! Start the process of working with our Mountain Lakes movers and Simonik Moving & Storage today! You can speak to one of our knowledgeable representatives for more information or you can fill out our quick online form to request your FREE, no-obligation estimate.